Swatch, launched in 1983 by Nicolas G. Hayek, is a leading Swiss watch maker and one of the world's most popular brands. A Swatch is more than a timepiece: it's a 'talking piece', a state of mind and a medium for self-expression. For over three decades, Swatch has been revolutionizing watchmaking with fashionable designs, groundbreaking innovations and a provocative spirit that resonates with the artist in all of us. 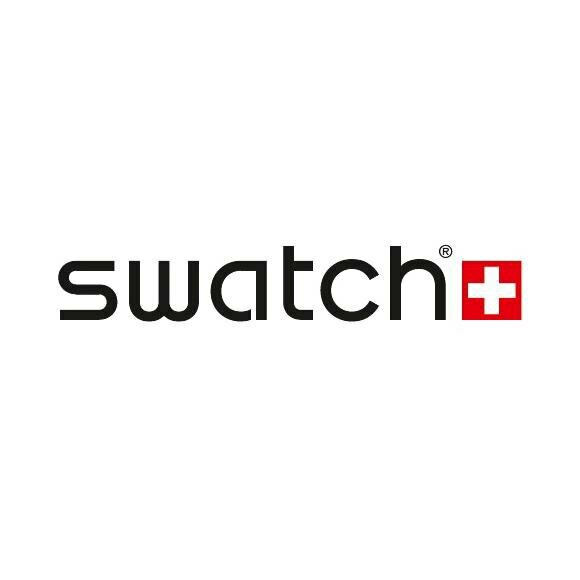 Today Swatch continues to innovate and surprise with new models, collections and special editions. The brand maintains a strong presence in the world of sports with its commitment to snowboarding, freeskiing, surfing, beachvolleyball and mountainbike slopestyle. Right from the start, Swatch connected with art and artists, and Swatch watchesremain a prominent canvas for artists from a broad range of disciplines.